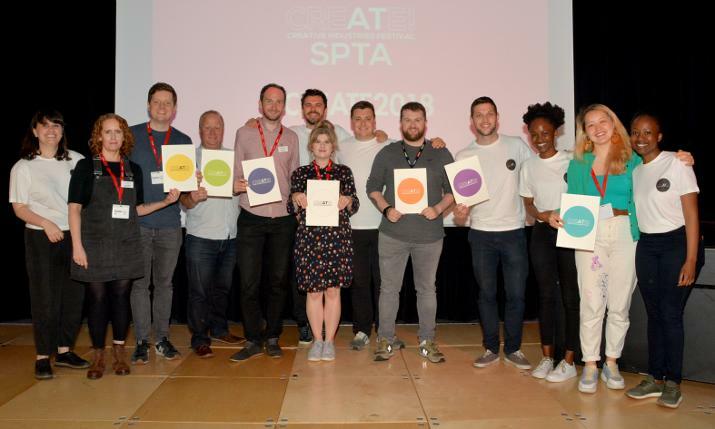 Our recent Creative Industries Event brought professionals from Art and Design,Radio, Film, and Music to our school for an exciting and informative morning of video, discussion and question and answer sessions. 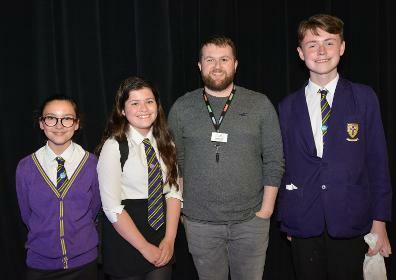 Guest speakers included Graphic Designers, Architects, Visual Artists, Radio Clyde Producer Ryan Gallacher and local Film Director Douglas King. Insightful talks were also provided by actors,musicians, photographers, copy writers, and creative writers, all working professionally in the Creative Industries.